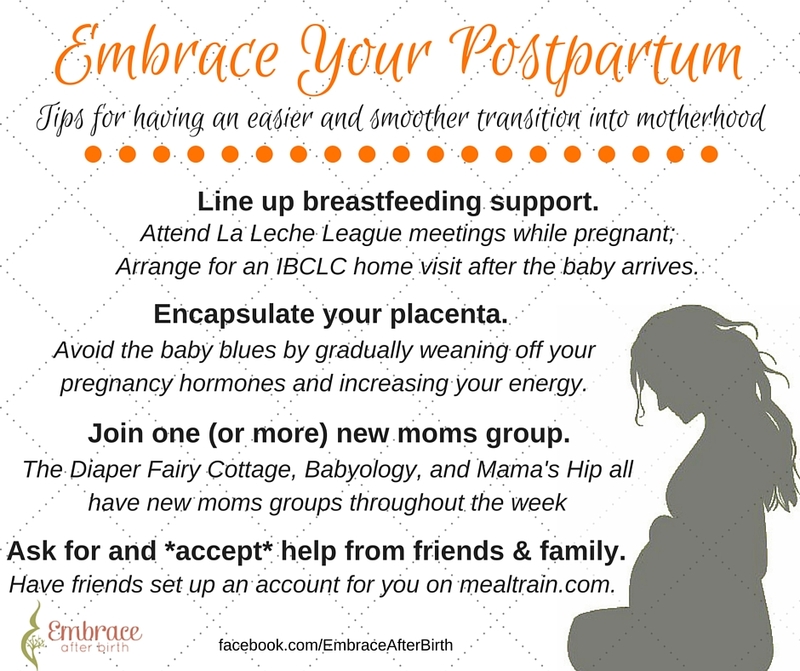 Attend La Leche League meetings while pregnant. 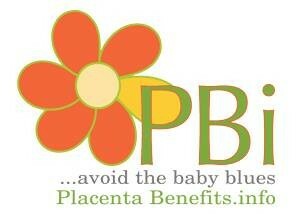 Arrange for an IBCLC home visit after baby arrives. 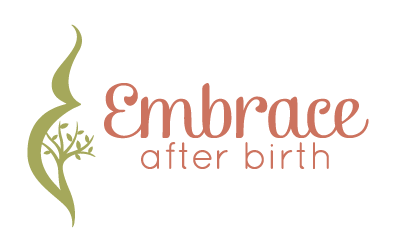 Join one or more New Mom/Postpartum Support Groups!